At Discovery, Academic achievement is developed in the context of supporting individual wellbeing, communication and skills. 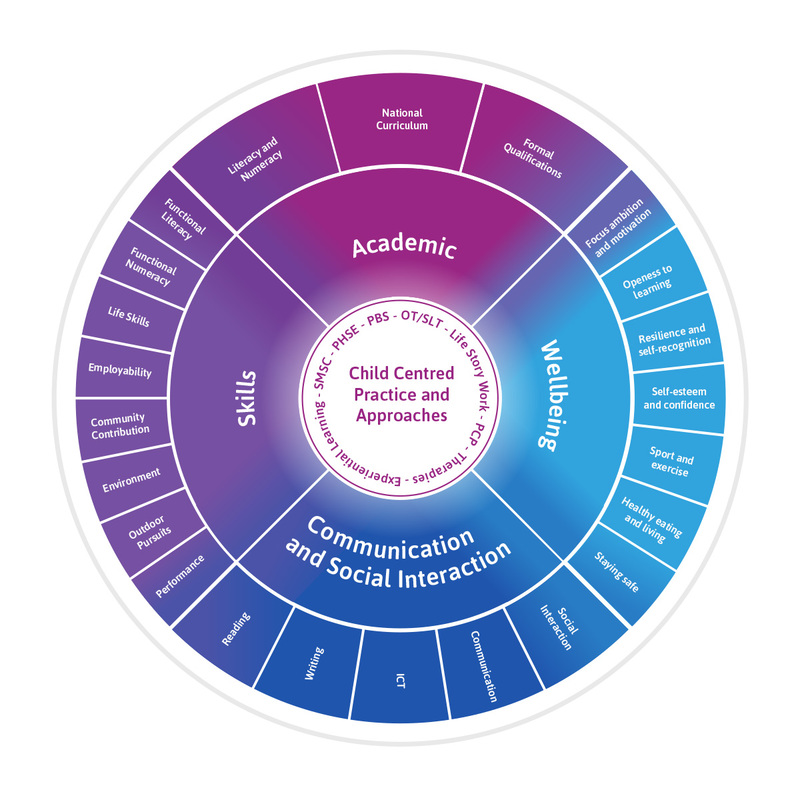 Core to everything we do is child centred practice. We are responsive to individual’s needs, and our learning pathways have a significant impact on pupils’ future lives. 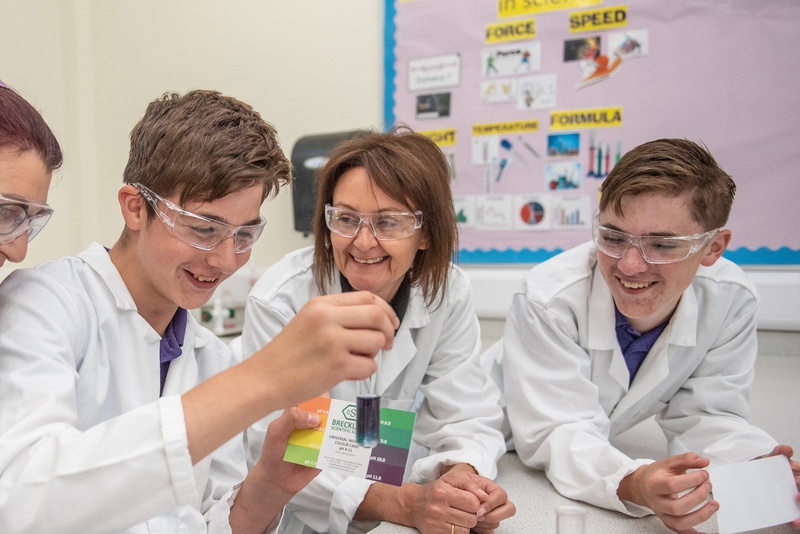 Our curriculum is delivered with a ‘team around the young person’ approach – Discovery Academy staff working as part of a team including family and professionals. Learning is real, relevant and practical and importantly builds on young people’s strengths. It happens in a wide variety of spaces including the local community, the school grounds and in specialist technology spaces. Individual Education Plans include all curriculum areas, reflect assessed needs, future destination and priorities for learning, and are aligned with Education Health and Care Plans.